Questions about Fairmont Designs 1513-MC24? 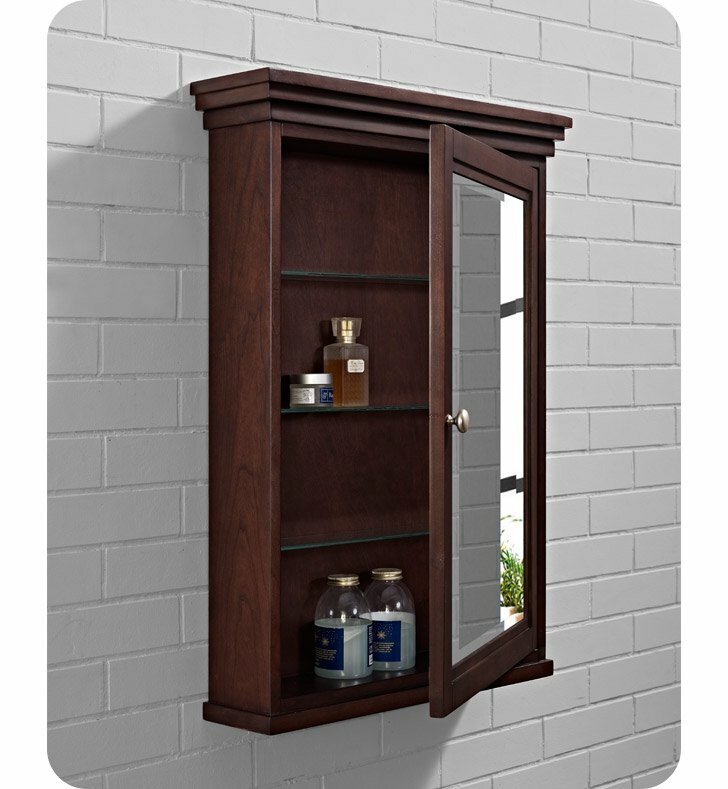 The Shaker Americana Medicine Cabinet offers clean lines exceptional durability and fine craftsmanship render this sensible and gracious style as popular today as it was in the 19th century. Featuring a streamlined silhouette, simple Brushed Nickel hardware and gentle tapered legs in a crisp Habana Cherry finish will enhance any bathroom setting. 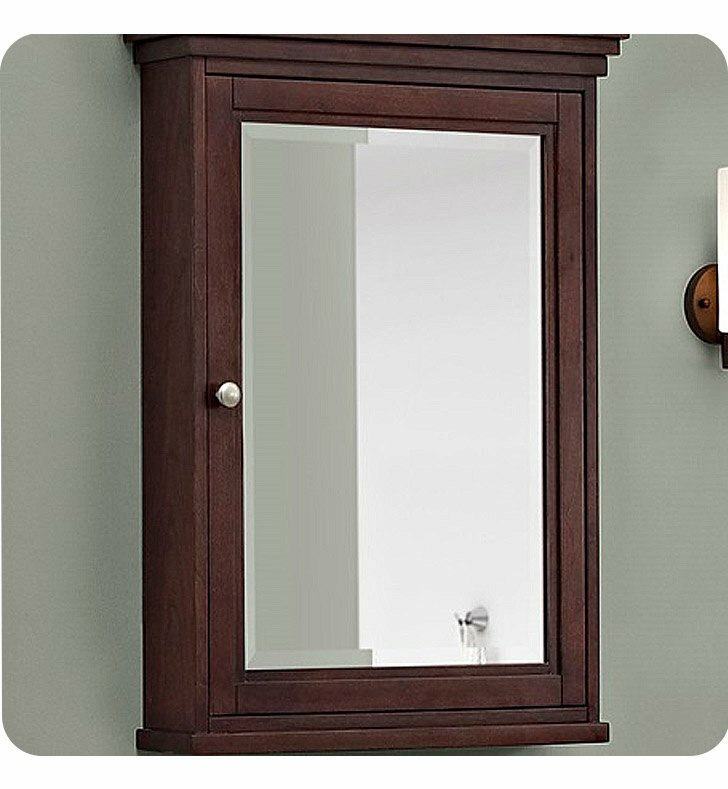 Dimensions: W 24 3/8" x D 6 1/8" x H 33 1/2"
Pros: Cabinet is well made - good quality - and looks beautiful. Cons: I had trouble with one of the screws provided to hold theadjustable glass shelves. The screw was not threaded properly. I contacted customer service to report the problem with the mis-threaded screw and she had me send her a picture. She ordered a replacement screw from the manufacturer immediately. Her response was incredibly quick and her ability to solve the issue was efficient and professional.